CDO Welcome - GPHA Inc.
At Greater Philadelphia Health Action, Inc. (GPHA), our dentists along with the dental team are committed to improving the oral health of children, teens and adults through comprehensive and preventive patient care. We offer long-term relationships with personal dentists, who will work to restore and maintain your oral health. Prevention and education are important elements of our dental services. We are always available to answer questions about dental needs and services that we can provide for individual treatment plans, and we are proud to offer a wide range of services to meet the needs of our patients. Come to GPHA today for your dental needs. We are proud to serve you. 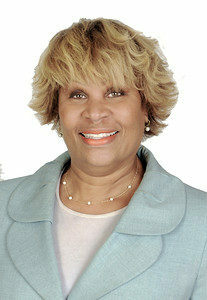 Chief Dental Officer of Greater Philadelphia Health Action, Inc.